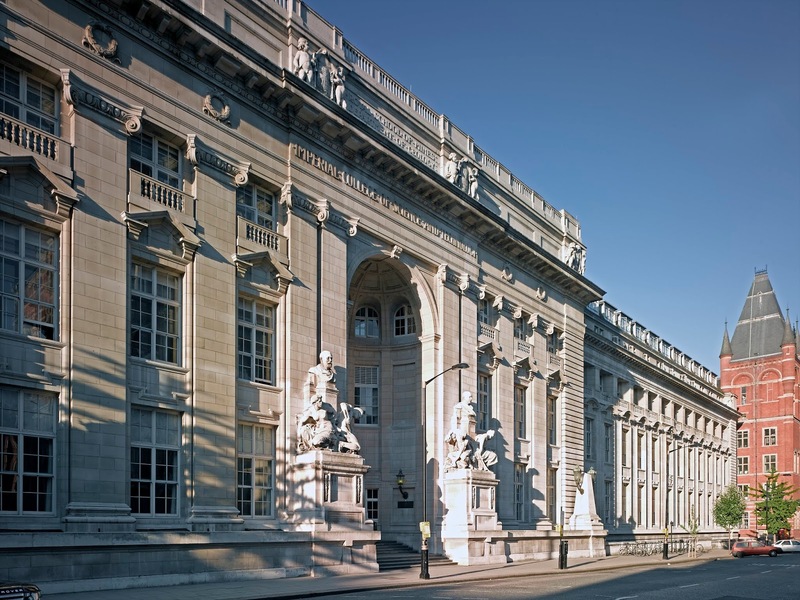 A postdoc position is available at Imperial College London. This fellowship is available for all students around the world. Applications are invited up to September 12, 2018. An exciting opportunity has arisen for a Research Associate of outstanding calibre and promise to conduct research on a European funded project entitled ‘Overall-Slenderness Based Direct Design for Strength and Stability of Innovative Hollow Sections (HOLLOSSTAB)’. The primary focus of the proposed research is to examine the strength and stability of structural hollow section members and derive statistically validated design recommendations. The researcher will, most importantly, conduct full-scale tests of these sections and establish fundamental experimental data that will be used to validate numerical models developed concurrently. The work will be conducted under the supervision of Professor Leroy Gardner. This is a fixed term appointment until the 30th June 2019. - You will plan and carry out research in accordance with the project aims, including undertaking experimental, analytical and design studies, generating results, interpreting their implications and maintaining accurate and complete records of all findings. - You will also write progress reports and prepare results for publication and dissemination, giving you the opportunity to present research findings to colleagues and at conferences. - You will interact with a wide range of people, including Professor Leroy Gardner as supervisor, technical staff in the structures laboratories, and other staff and students working in the broad areas of relevance to the research, developing contacts and research collaborations within the Department and the wider academic community. - You must hold a PhD (or equivalent) in structural engineering as well as an excellent honours degree in civil engineering or a related subject. - You must have a relevant engineering background, a very strong understanding of structural behaviour, and previous experience of using relevant software (ABAQUS, Maple, Matlab). - The ability to carry out experimental laboratory work on structural members, is essential, together with using and developing appropriate mathematical and computer models for structural analysis and design.